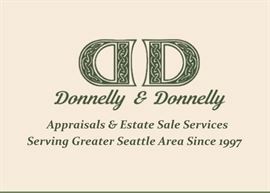 AddressThe address for this sale in Seattle, WA 98107 will be available after 9:00am on Friday, April 26th, 2019. WA STATE SALES TAX COLLECTED. Cash; credit/debit card. No fee for card use.